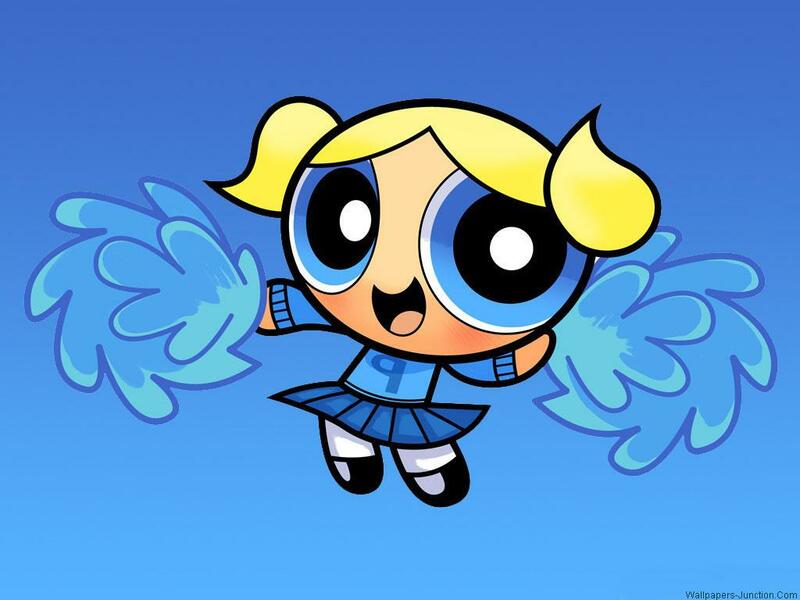 bubbles cheerleader. . HD Wallpaper and background images in the Powerpuff Girls club tagged: powerpuff girls bubbles. cool! i got this pic downloaded! but the background is white and Bubbles is flipped to the other side. that's ok can you fan it?